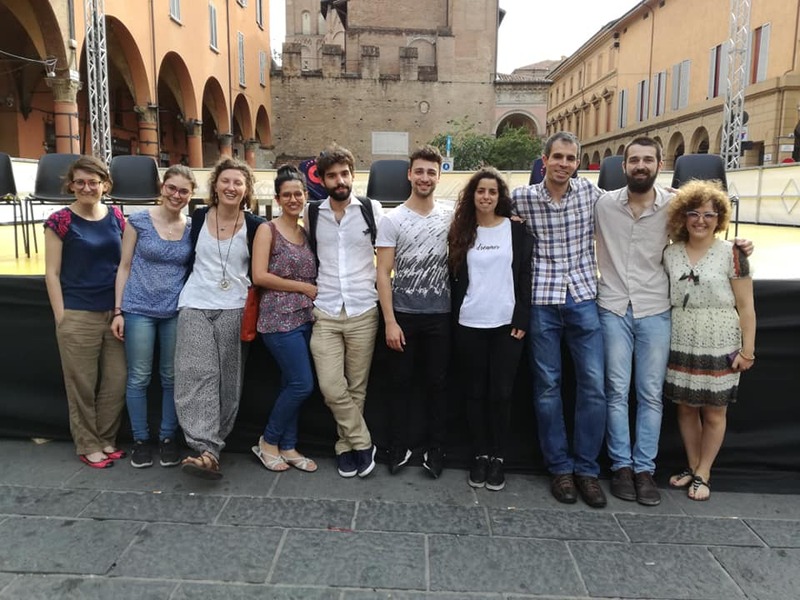 As part of the ROCK incubation, and thanks to the leadership of the University of Bologna (UNIBO), Pietro Ceciarini's project -the Bologna ROCK hackathon’s winner- as well as those from the two winning teams of last year’s Climate-KIC Climathon in Bologna, will take part in a hands-on, 1-day incubation session facilitated by Jesus Iglesias from Ecopreneurs for the Climate (ECO4CLIM), on Friday November 9 (9:30 - 16:30 CET), at Fondazione Rusconi, on Via Petroni 9, in Bologna. Concretely speaking, the session will materialize step 3 (WHAT), in which participants will test, validate and enhance their project’s value proposition by interacting in near-real conditions with key stakeholders, partners and potential customers, aided by a small-scale prototype built onsite with the materials available. 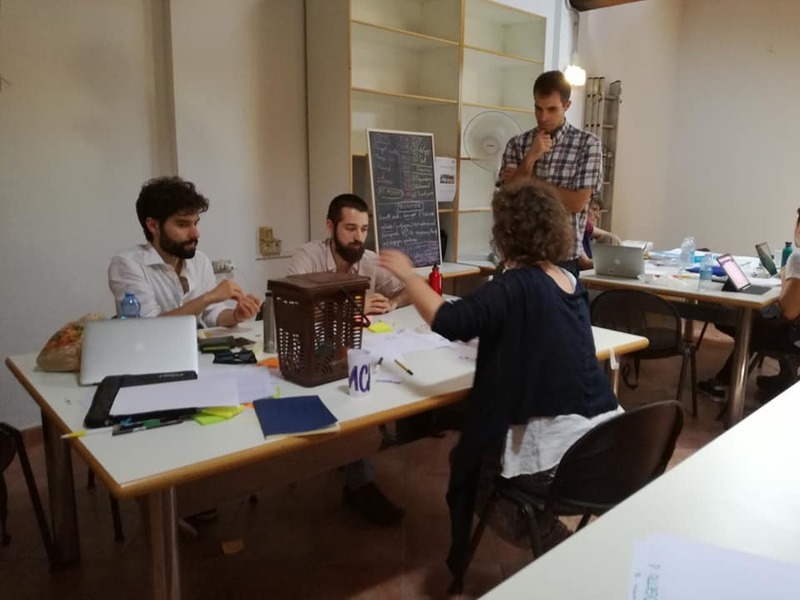 Depending on the progress made, time will also be allocated to work on their communication strategies, refining their core messages and pitches to their target constituencies. In order to make the most of the session, preparations are ramping up in the lead-up weeks, via a variety of online tools, including a a green business canvas template and Skype-based weekly conversations. 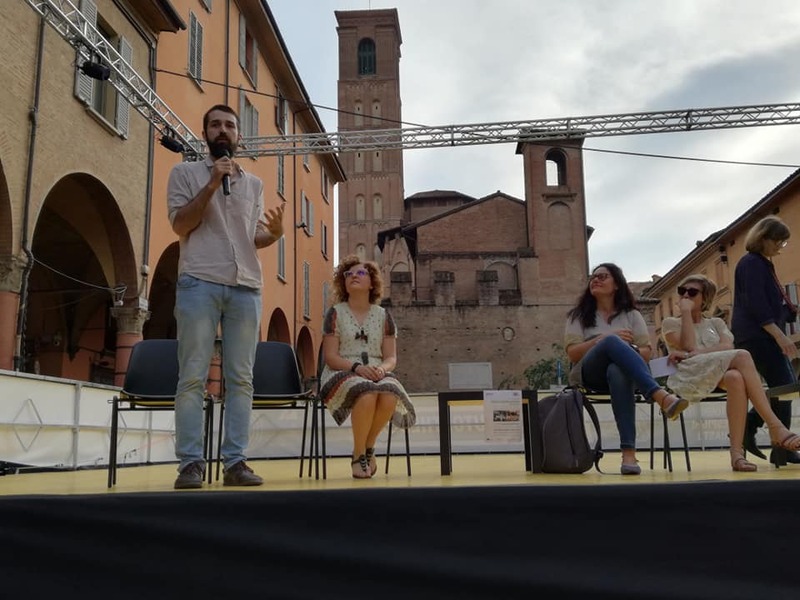 As per the two projects currently under ROCK incubation: the Bologna ROCK Hackathon’s winning project -BackBO- consists in a “a motivational crowd collection system for disposable packaging (plastic, glass, metal) in order to keep clean urban hot spots (Zona Universitaria - Zona Pratello)”; while Climate-KIC’s -Stay Cool merged with Zefiro-, provide a service that “will help to accelerate & support the answer to heat waves and reduce the number of people affected, especially among vulnerable and socially excluded population”. Both tackle major socio-environmental issues in the city, the likes of plastic pollution and climate resilience; and pursue maximum impact through viable and sound business models. Ci vediamo presto in Bologna.